This is a toy that your dog will want to play with again and again. 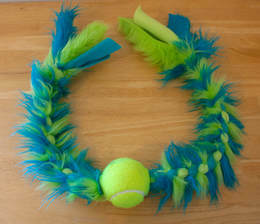 Each Replay Tug toy is braided into a round braid with high quality fleece and will feature a tennis ball. 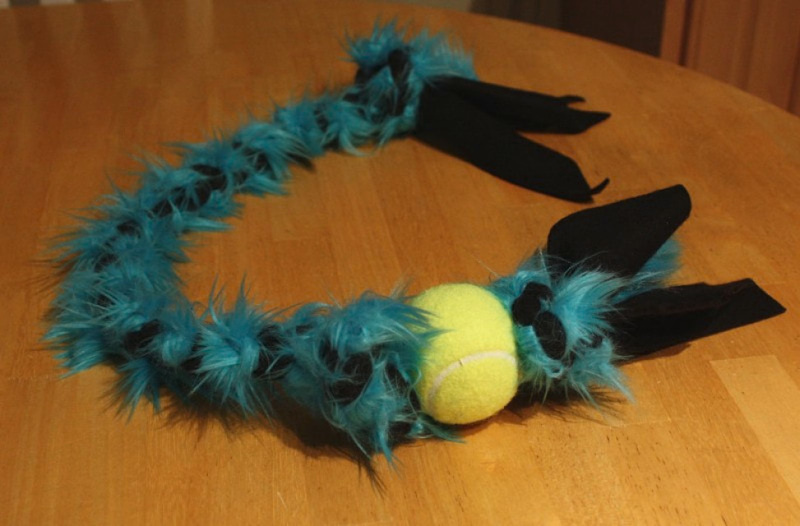 Some of our Replay tugs will even have faux fur braided into them. 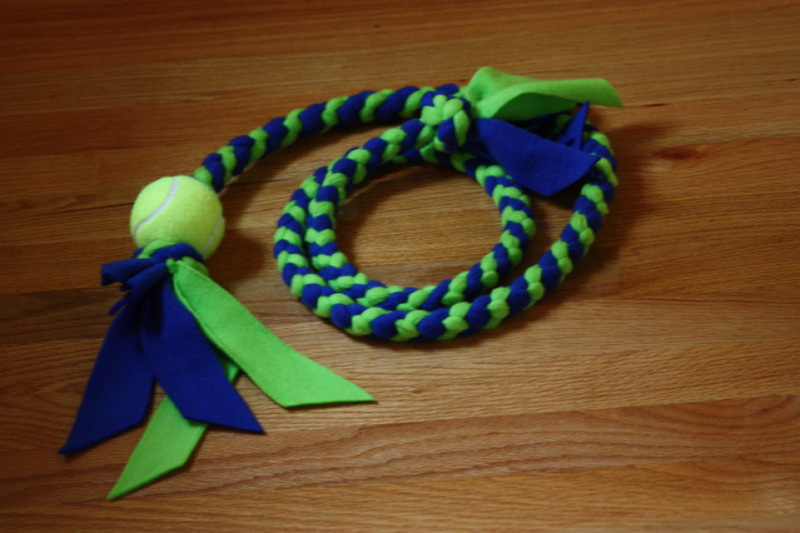 This is the ultimate tug toy, great for fetch, chase games and as a reward in flyball. Keep in mind this is not intended to be a chew toy, this is an interactive toy that you and your dog play with together.